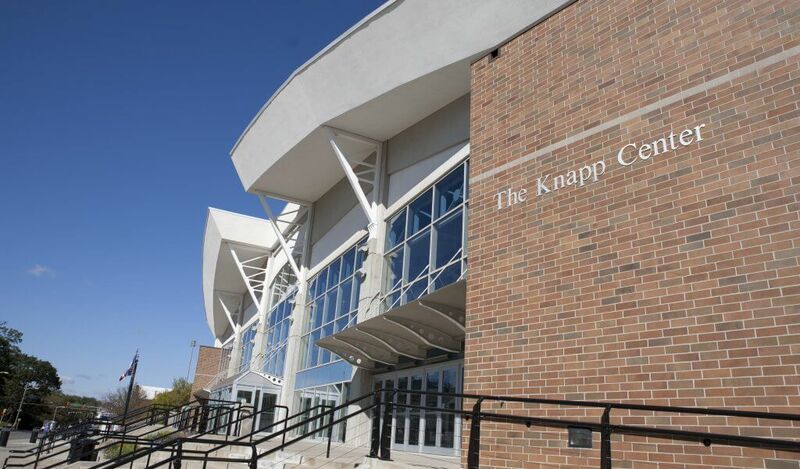 The Knapp Center is a multi-use sport, recreation, and convocation facility for Drake University. 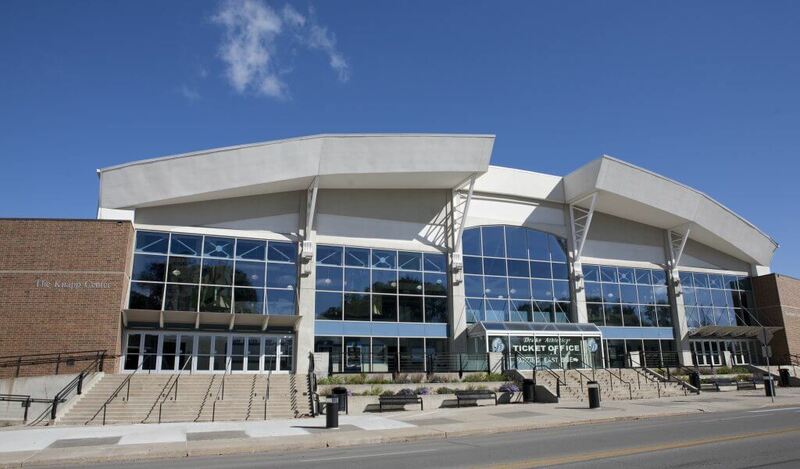 The main arena roof structure consists of custom-designed bowstring trusses spanning 210 feet to tapered concrete columns. To facilitate the lighting of this structure, a large catwalk system was designed and erected along the bottom chord of the bowstring trusses. The main arena floor was depressed approximately 10 feet into the existing grade to reduce the mass of this structure. Truss erection was carefully planned during design so that the roof could be assembled rapidly and sequentially to keep the project on schedule.